I glanced down at the computer keyboard and mulled over how to answer my son. I had just recruited him for the creation of an eBook. “But how are you going to read it? !” he had asked. The instant message oozed snarkiness. I live in Wellfleet, on Cape Cod, and Paul works as a sound engineer in Los Angeles. We communicate almost exclusively by IM now, with email for short stuff. He wasn’t challenging my eBook decision, not at all. What Paul finds hilarious is the fact I still don’t own an eReader. What’s more, he doubts my ability to sell 100 copies. I know he’s wrong and made a bet to that effect. 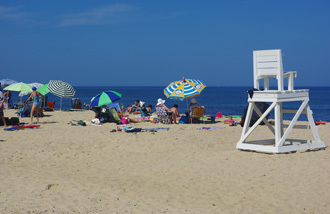 For seven years I’ve written about life on Outer Cape Cod on my blog Wellfleet Today. 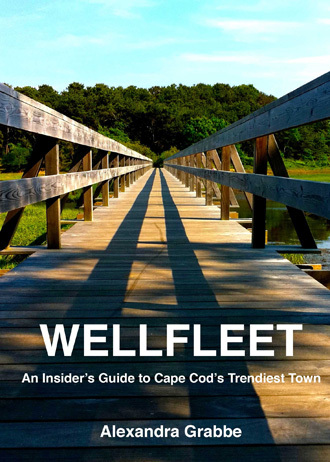 My new book, Wellfleet, An Insider’s Guide to Cape Cod’s Trendiest Town, explains why my hometown is so special. The eBook is part travel guide, part hymn to Wellfleet, and part why-you-should-consider-moving here. To be honest, that was my main goal. 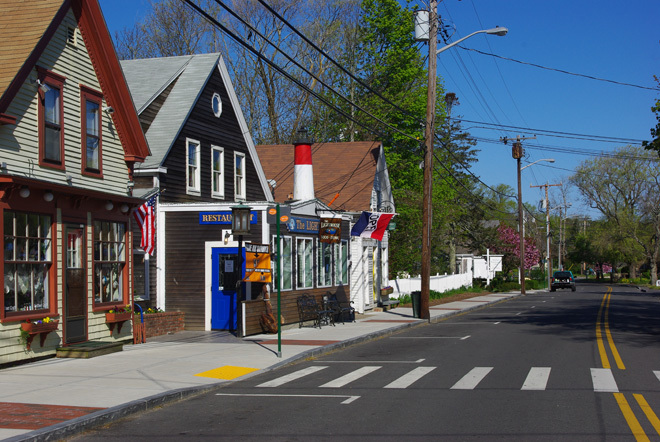 I want people who understand technology to consider our little New England town as a place to live, rather than a tourist destination. 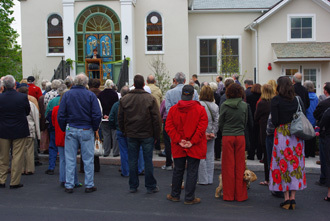 The EDC conducted considerable research before launching its Discover Wellfleet, A Town for all Seasons campaign. We interviewed reps from the Wellfleet Harbor Actors’ Theater, Outer Cape Health Services, the Wellfleet Chamber of Commerce, and the Housing Authority. We received Elizabeth Bridgewater, former Executive Director of Community Development Partnership, and listened to men in suits explain how OpenCape will increase broadband options, making Wellfleet more tempting to online businesses and startups. Early on the committee had identified a tear in the fabric of our town’s future. If Wellfleet is to remain a vibrant community, something needs to be done to save the elementary school. Non-residents own 72% of the homes and there is little affordable housing available. Read “affordable” as meaning accessible to regular human beings: schoolteachers, medical staff, shellfishermen, people who work in the service trades. How tragic would it be if Wellfleet met the same fate as Nantucket, where service workers get flown in over the summer to keep the island from falling apart. Last winter I found myself thinking about this problem while on the T at rush hour. I was in Boston for a couple of courses at Grub Street, an independent writing center on Boylston. As I sat there, twiddling my thumbs, I couldn’t help but notice my fellow passengers all held electronic gadgets. Every single person tapped at a tiny keyboard or flipped pages on an eReader. Even the businessman in front of me held a cell phone, checking email as the train rushed into Kendall Square Station. I was struck by the difference with sleepy little Wellfleet. The only eReaders I’ve seen in town were held by tourists. I thought back to the weekend. My husband and I had gone for a walk at Cahoon Hollow, stopped by the library to pick up some books of the old-fashioned kind, taken in an independent film at the local theater. I hadn’t seen one iPad, Nook, or Kindle the whole time. What if I wrote an eBook, describing Wellfleet in such a way that smart people, who own smart phones and even smarter gadgets might be tempted to move here? Computer whizzes with elementary-school-age children, ready to embrace all Wellfleet has to offer once OpenCape extends down Route 6? What if I could reach young professionals who can qualify for a mortgage? 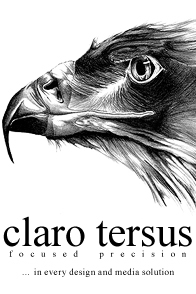 The community would blossom with an influx of their energy. The Wellfleet we love would survive. I published my eBook this summer and posted signs all over town as promotion. My snarky son lost his bet before the first month was up. I send guests who inquire about accommodation the link to my website. They buy the eBook, too. Some have even interviewed me about moving here. Mission accomplished!